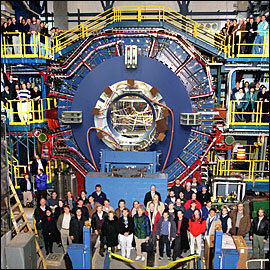 Scientists at the Relativistic Heavy Ion Collider (RHIC), a 2.4-mile-circumference particle accelerator at the U.S. Department of Energy’s Brookhaven National Laboratory, report the first hints of profound symmetry transformations in the hot soup of quarks, antiquarks, and gluons produced in RHIC’s most energetic collisions. In particular, the new results, reported in the journal Physical Review Letters, suggest that “bubbles” formed within this hot soup may internally disobey the so-called “mirror symmetry” that normally characterizes the interactions of quarks and gluons. 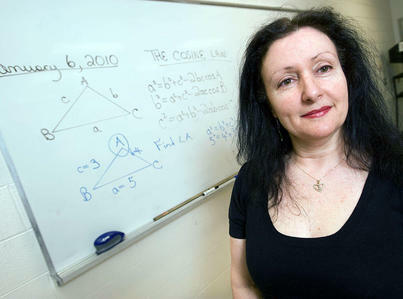 This is how Newmarket high school teacher Josephine Catalano-MacPherson talks about mathematics: Joyfully. "I show how wonderful it is. I bring passion to it." A new study co-written by a University of Illinois expert in math education suggests that incorporating technology in high school-level geometry classes not only makes the teaching of concepts such as congruency easier, it also empowers students to discover other geometric relationships they wouldn’t ordinarily uncover when more traditional methods of instruction were used. 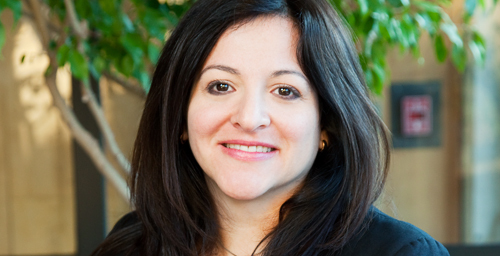 Gloriana González, a professor of curriculum and instruction in the College of Education at Illinois, says when students used dynamic geometry software they were more successful in discovering new mathematical ideas than when they used static, paper-based diagrams. 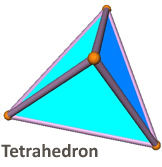 Finding the best way to pack the greatest quantity of a specifically shaped object into a confined space may sound simple, yet it consistently has led to deep mathematical concepts and practical applications, such as improved computer security codes.